Sport has long been recognised and understood to be a vital part of a child’s education. Whether it’s individual activities or group sports – exercise, team-building and working towards a specific goal are important parts of a child’s development, as well as ways of ensuring they remain fit and active. Nowadays, the media is littered with stories about how we are living increasingly sedentary lifestyles. Shocking headlines stating children now spend less time outdoors than prisoners or that they are addicted to smartphones and games consoles are undoubtedly putting pressure on parents and schools to ensure physical exercise still remains a core part of our children’s lives. And rightly so when you consider the vast array of benefits that come as a result. For central London schools, outdoor space is a precious commodity and not something many have masses of onsite – therefore, being creative when it comes to ensuring students have access to a wide range of fun, engaging and challenging sports activities is paramount. 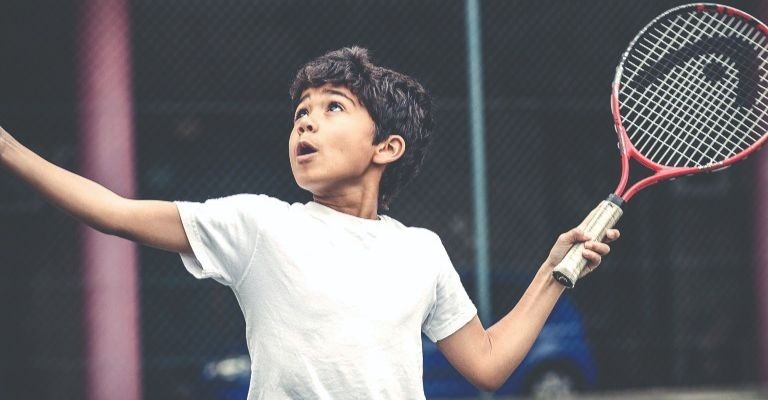 Hilary Wyatt, Headmistress at The Lyceum School in Shoreditch, explains: “Indoor exercise and sport is a big part of our curriculum and we are always looking for new classes that we can integrate into our timetable. “Our school hall doubles up as a fantastic studio where we host ballet, Zumba and other forms of dance classes. We also offer judo sessions which have been so successful that at the recent ISA Judo Championships, every single member of the team won a medal. In addition, the school has aimed to recruit teachers with a background or experience in certain sports that predominantly take place indoors – the idea being that their passion for the sport will help to further engage and encourage students when taking part. Over the years the school has welcomed teachers with experience in badminton, gymnastics and judo. Hilary added: “For us, it’s about being creative with the space we have access to, which is why we have added slightly more unusual activities to our timetable, like yoga and Zumba that you might not necessarily expect to see schoolchildren participate in. “We’re so proud of the indoor sports programme that we’ve created, when we move to our new building in September 2019, we will continue to use the hall during the day for many of the lessons currently on our timetable, despite having access to a large playground.